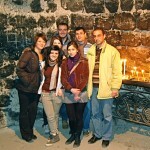 Enjoy the highlights of Armenia in this Summer Discovery tour. Daily itinerary and details provided below. 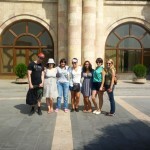 Arrival and transfer from Yerevan Airport to accommodation. Free day to rest and enjoy the city. 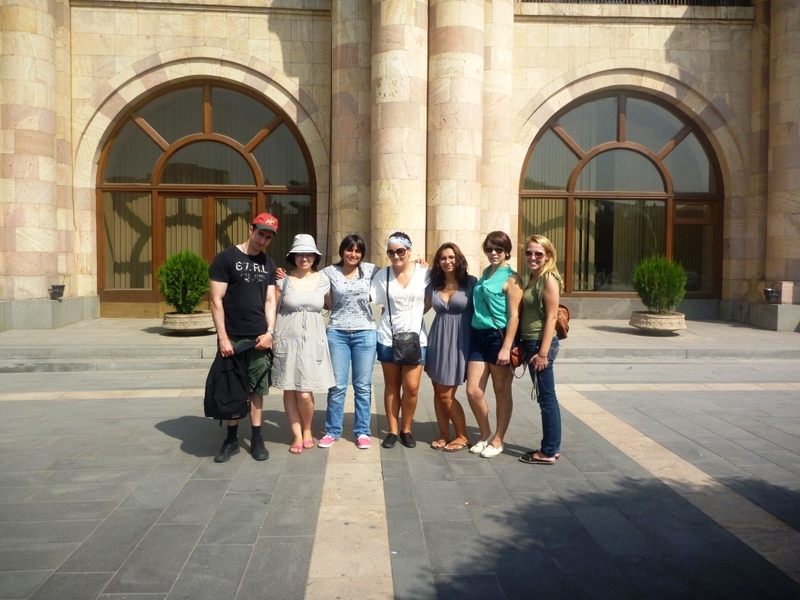 Experience Yerevan on foot, learn more about the iconic landmarks in this beautiful city, as well as the local anecdotes and humour. Weave your way to Republic Square then move on to the Opera House. Visit the Cascades and enjoy a panoramic view of the Armenian capital from atop a giant stairway built into a Yerevan hillside. This walk through the city will reveal some of the hidden gems of Yerevan and offer an orientation to the city so you can go back in your own time to discover more of what Yerevan has to offer. 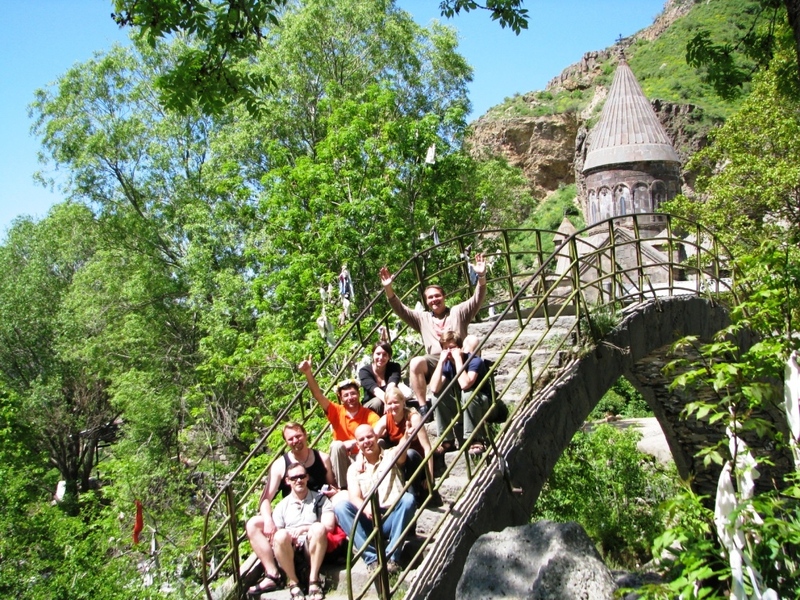 Starting off from Yerevan, head to explore the mysterious Geghard monastery carved within a mountain and the scenic Garni temple. 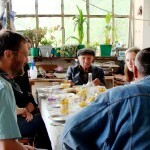 Enjoy traditional Armenian BBQ lunch in Garni village before moving on to Lake Sevan. Appreciate the serenity of the largest lake in the Caucasus from Sevanavank monastery. Arrive in Yerevan at around 7:30pm. 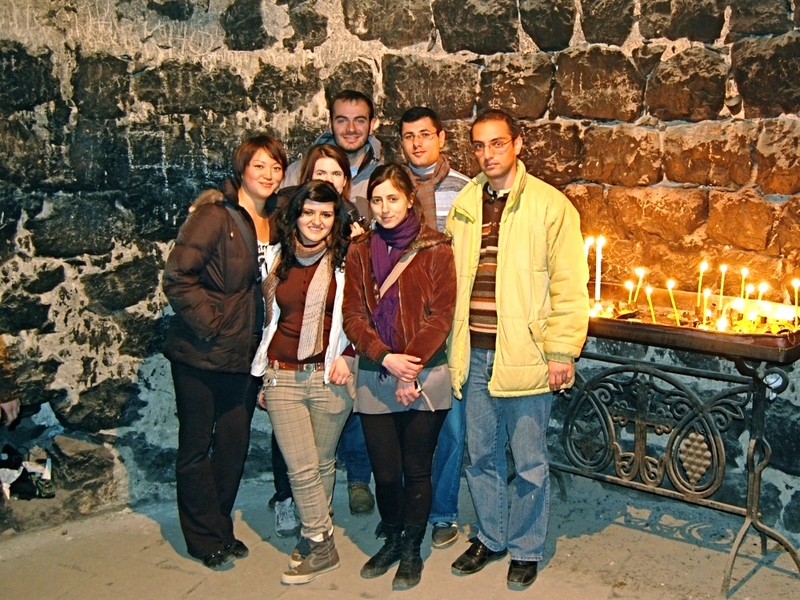 Visit the significant religious destinations of Armenia including St. Echmiadzin, the head church of Armenia and also its ‘sister’ churches St Hripsime and St Gayane. See the breathtaking views of Mt. 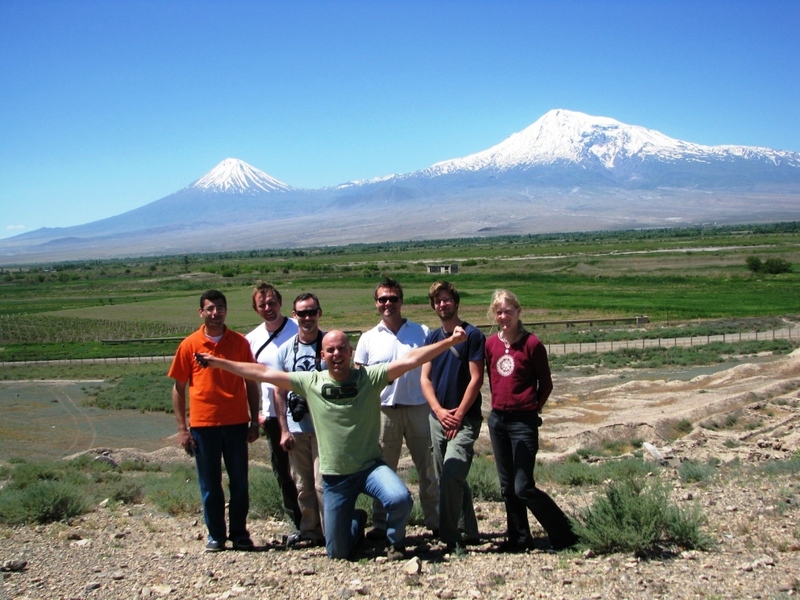 Ararat from Khor Virap monastery where the spark of Christianity started in Armenia. Descend and experience the dungeon pit. 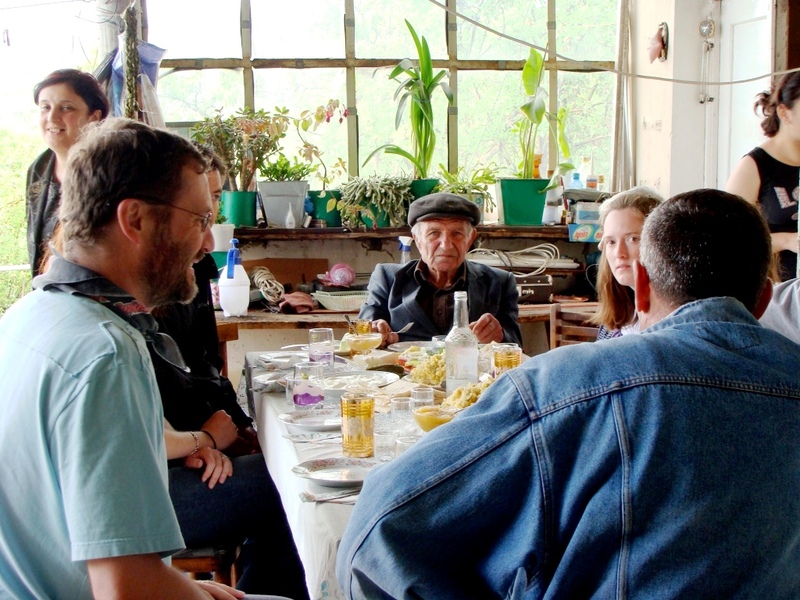 Visit a local artisan in Khor Virap village and enjoy lunch with his family. Head to airport for departure. 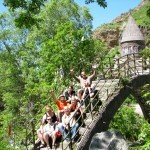 We are happy to provide a quote for different group sizes and customised itineraries.